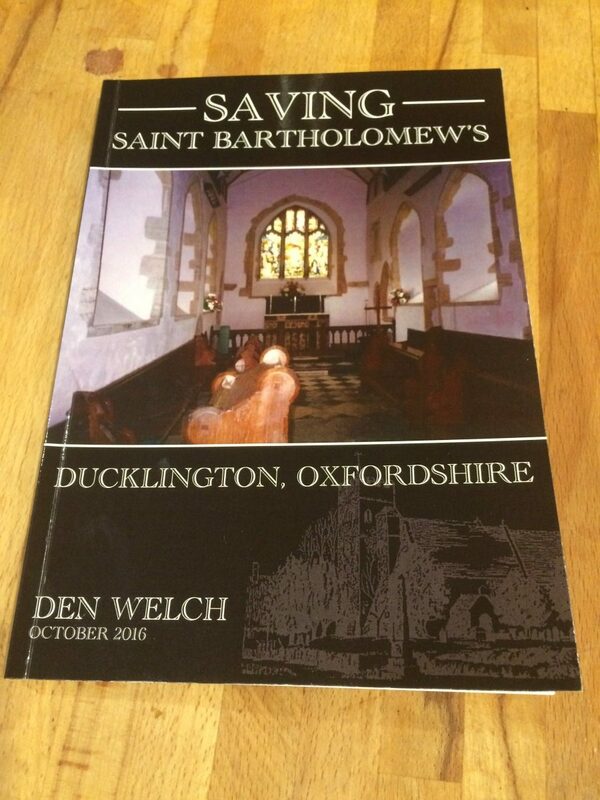 Den Welch, our former Church Warden and Chairman of the Fabric Committee, has written a book to record, in detail, the work done during the period 1987-2001 – as a permanent record. The book, with introduction by Canon David Winter, will be published nationally. It is available directly from church at the discounted price of £6. All proceeds will go to the St Bartholomew’s GENERAL Fund.